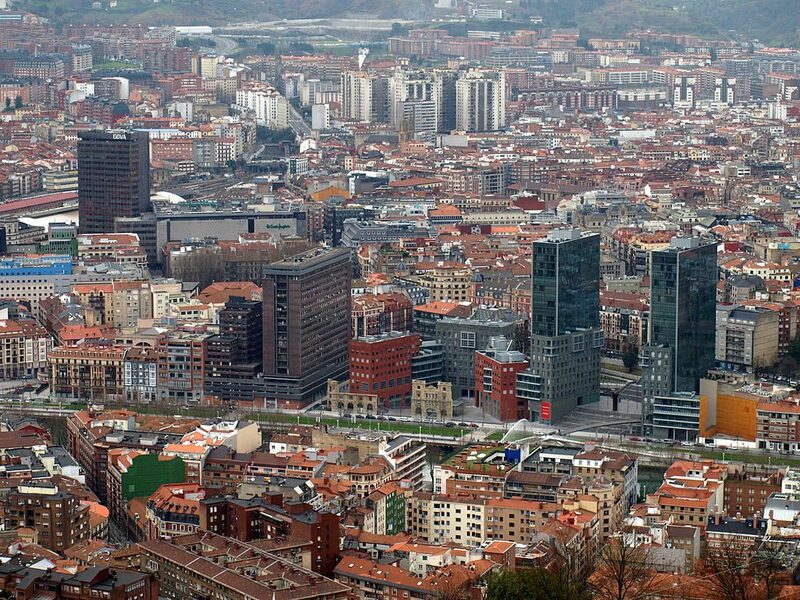 The Basque Country continues to be the Community with the most competitive rates of taxation with respect to the other regions in the Spanish State, according to the Taxpayers’ Union (UC) Taxation Competitiveness Index (IACF) which classifies all the Autonomous Communities with the capacity to compete in fiscal terms to retain and attract companies and to generate economic activity and employment. 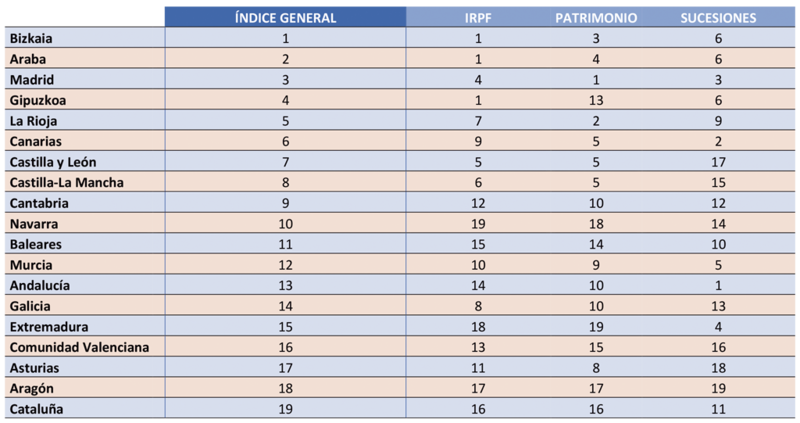 This index, which analyses the taxation systems of each Community based on 64 variables related to six key areas (Income, Wealth, Inheritance, Property Transfer and Stamp Duty, Hydrocarbons and all related taxes) awards Bizkaia with first place in the ranking, followed by Álava, the Community of Madrid and Gipuzkoa. The three Basque provinces, evaluated individually since they all have their own taxation regime, maintain the same positions in the Index as last year. The IACF Index confirms the attractiveness of the Basque Country at the global level in terms of attracting talent and foreign investment, and this is complimented by a large amount of talent generation, international connections and stability, as well as institutional transparency, an area in which the Autonomous Government features as the most transparent in the State according to the European Commission (EC).